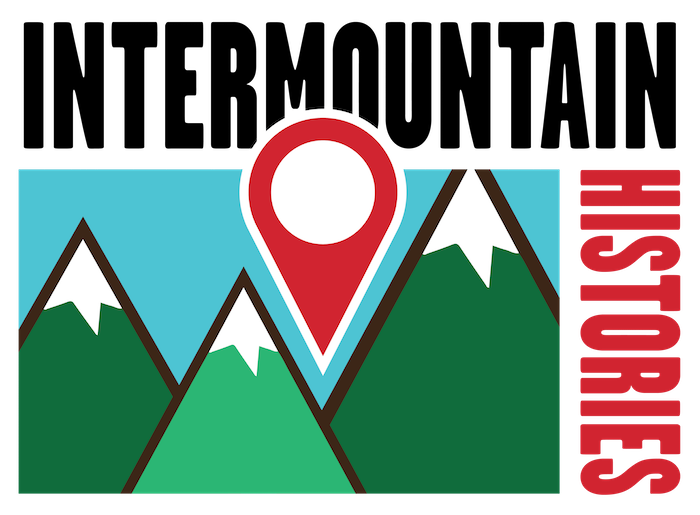 The Utah Shakespeare Film Festival is a hallmark of Cedar City, a university town in southern Utah. Over the years, the festival has transformed the town into an oasis of artistic creativity that attracts hundreds of thousands of people and steals the show every summer. Cedar City, settled by Mormon pioneers in 1851, is located in the southeast Great Basin, a place that one traveler called “a spot of mange,” and affirmed that “no portion of the earth is more lacquered with paltry, unimportant ugliness.” Despite its proximity to the arid landscape, the town of 30,000 residents has blossomed artistically as the home of the Utah Shakespeare Festival. In Cedar City, Shakespeare’s words come to life in the summers, and the impressive festival now attracts over 120,000 people. The festival was established in 1961, but its founding was not met without opposition. Fred Adams, the festival’s organizer, saw resistance from the Cedar City Council and the Chamber of Commerce, who “thought it was a really dumb idea.” He eventually received $1,000 as an investment. Despite the budget constraints, the first season’s two-week run in 1962—which included The Merchant of Venice, The Taming of the Shrew, and Hamlet—attracted 3,000 spectators and yielded a $2,000 profit. Adams produced Macbeth in 1964, and Romeo and Juliet first appeared in 1968, a few months before Franco Zeffirelli’s Academy Award-winning film adaptation was released on the big screen. That same year, after the actress playing Juliet refused to climb the balcony on the festival’s makeshift stage because it wobbled, Adams recognized the importance of a permanent theater. 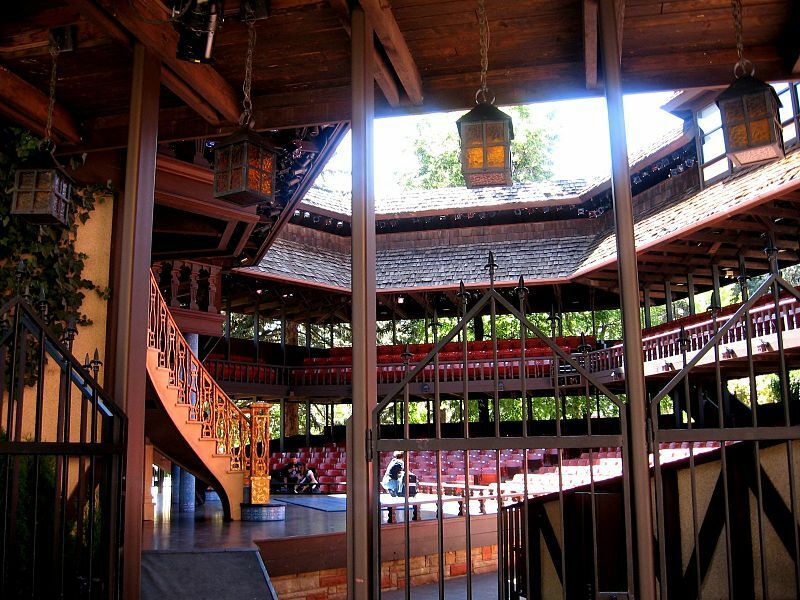 Throughout the 1970s, the festival spent $250,000 to construct the Adams Memorial Shakespearean Theatre, an Elizabethan-style, open-air theater that was designed after The Globe Theatre in London. The festival’s budget has increased from that initial $1,000 to $7 million, 75 percent of which is raised from ticket sales. A 2012 study determined the economic impact of the festival to be at more than $35 million annually. Many actors have taken part in the festival, and some have achieved fame in recognizable Hollywood roles. Benjamin Bratt, the star of Law and Order, began his career at the festival, and comedian Ty Burrell of Modern Family participated in 1999. As the festival has grown, it has branched out from Shakespeare. For example, since 2010, it has also produced adaptations of Pride and Prejudice, The Diary of Anne Frank, Les Misérables, To Kill a Mockingbird, Into the Woods, Mary Poppins, and The Three Musketeers. Interior of the Adams Memorial Theater, a Replica of the Globe Theatre ~ Source: From Wikipedia. 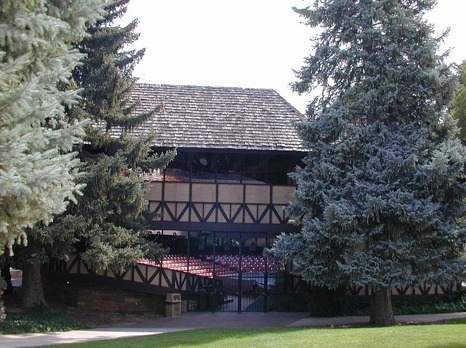 “Utah Shakespeare Festival,” available at https://en.wikipedia.org/wiki/Utah_Shakespeare_Festival#/media/File:Globe_Theatre_at_SUU.jpg. West Elevation of The Adams Theater ~ Source: From Wikipedia. “Utah Shakespeare Festival,” available at https://en.wikipedia.org/wiki/Utah_Shakespeare_Festival. 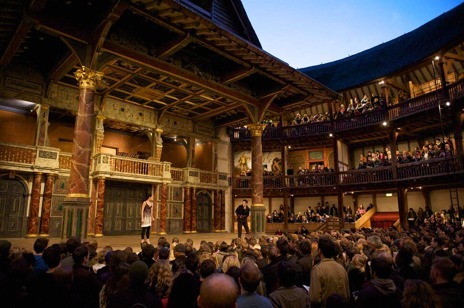 Globe Threatre in London: Interior of the reconstructed Globe Theatre in London, which inspired the design of the Adams Memorial Shakespearean Theatre. ~ Source: Photograph by author. , “The Utah Shakespeare Festival: A Player’s Oasis in Cedar City,” Intermountain Histories, accessed April 19, 2019, https://www.intermountainhistories.org/items/show/210. Passey, Brian. The Spectrum. “Saying goodbye: The final year in the Adams Theatre,” June 27, 2015. SUU Digital Library, Southern Utah University. Utah Shakespeare Festival Archives. Available at http://contentdm.li.suu.edu/cdm/search/collection/usf/order/descri. From the Utah Shakespeare Festival. “History,” available at https://www.bard.org/history/. From the Utah Shakespeare Festival. “About,” available at https://www.bard.org/about/. Walters, Landon. KSL.com. “History of the Utah Shakespeare Festival,” June 24, 2011.